Caribbean is one of the hidden paradises between the Gulf of Mexico and North America. You will be surprised to know that there are around 700 islands in the entire Caribbean Plate. For those how love beaches, it is one an apt location where your list would never end. 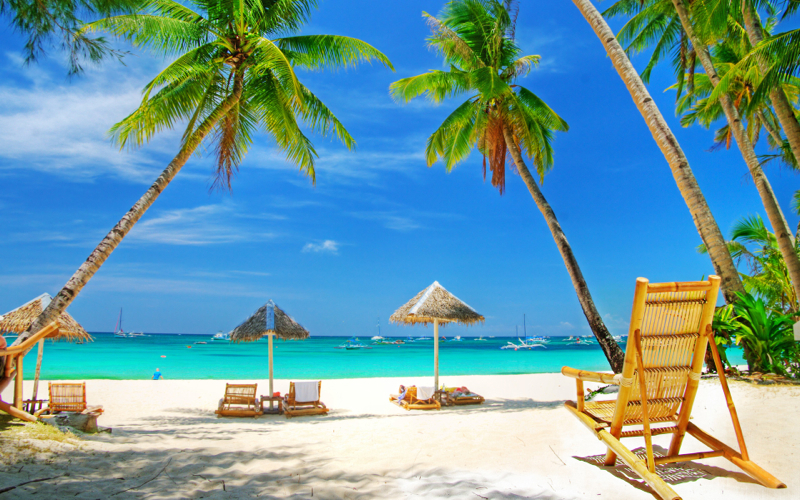 Different types of beaches like white sandy beaches, golden sandy beaches and rocky mountain beaches are part of the offering in Caribbean. It is the main reason why it tops the charts of world’s most favourite destinations of tourists. If you are planning to book Caribbean tour package for your friends and family then we recommend you to go through our list of top places to visit. We are sure you will just fall in love these places. Jamaica is one of the most popular places on earth which is famous for beach lifestyle and parties. It is a melting pot of African, European, Asian and Middle Eastern cultures. You will find the diversity in its tradition, arts, music, performances, dining options and much more. The architectures and buildings in Jamaica showcase the varied cultural mix in the country. You can take your holidays to new heights by visiting some of the famous location like Negril Cliff which is famous cliff jumping and bungee jumping. Needless to say but Jamaica has some of the best night life that you can ask for. Discos, pubs, evening partys, mouth watering cuisines, friendly natives and exciting nightlife that is simply impeccable. To cool off your party moods, you can drive to waterfalls, caves, rugged mountains and swim with dolphins. 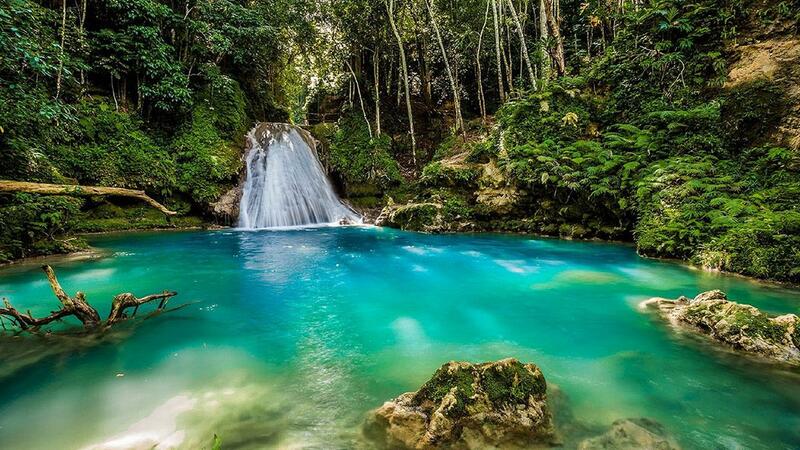 Famous locations that you should not miss are Seven mile beach, Negril Cliffs, and Mayfield Falls. Just like the name suggests, you can visit two locations at the same time. Yes, St. Maarten-St. Martin is a small tourist spot in Caribbean situated within 37 square miles of area. If you have been planning to spend some quality time with your family and friends, away from the fast city life, then this place is apt for you. With minimal tourist crowd, ample to time spend at your favourite location, St. Maarten-St. Martin offers a relaxing experience to its tourists. There are beautiful places to visit like rainforests, white beaches, amazing caves and wildlife. Some of the famous beaches and location where you can enjoy your time are Maho Beach, Orient Bay Beach and Yoda Guy Movie Exhibit. 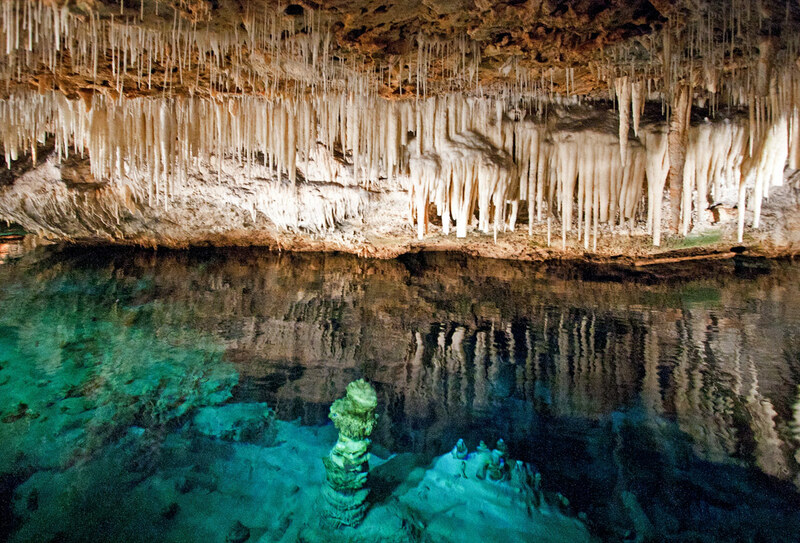 Plan your trip to Bermuda and we assure that you will be in love with this place. There are so many exciting and amazing sightseeing locations at this tiny island than you can imagine. The ping sandy beaches are simply stunningly beautiful. Whether you are newly married couple or travelling to spend time with family, this island offers you the best holiday experience. Some of the best locations where you can spend time are national museum in royal naval dockyard, crystal & fantasy caves, Hamilton Parish, Gibbs Hill Lighthouse, Fort St. Catherine, Blue hole park, Dolphin quest and much more. 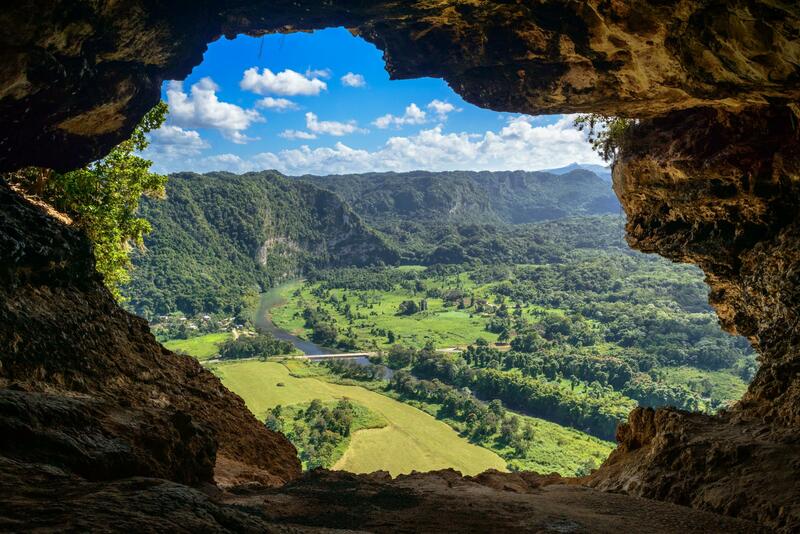 If you love to know about different cultures and history then Puerto Rico is an apt location for you. You will be charmed by the La Isla’s heritage and rich history to Old San Juan’s charms to the art & music of the region. Puerto Rico is famous for a variety of festivals taking place all across the year. It is also famous for the coffee plantations, colonial towns, beautiful beaches, nightlife and exquisite bars. You can find some of the oldest churches and rainforest in Puerto Rico. If you love scuba diving then you should not miss your trip to this place. Romance is in the air of Barbados. If you have been looking for some beautiful location where you can propose your loved one then you have got one. Barbados is located in the West Indian part of Caribbean and the natural beauty it is blessed with is simply impeccable. If you love water sports, swimming, scuba or under-water exploration then this place is best for it. Across the region, you will find soft sand beaches, cruises and delicious cuisines. We are sure that your visit will be really worth. Places you should not miss during your visit are Hunte’s Garden, Carlisle Bay and St. Nicholas Abbey. These are some of the best places in Caribbean as per our research and reviews shared by the travellers. We suggest you to plan your trip in advance to get the best flight deals online. Most of the travellers have used air travel websites like Skyjet.co.uk, Skycanner, etc. Keep your calendar open so that you can be part of the festivals happening in various locations. If you wish to share your experience/reviews or need more information regarding the travel booking/package booking then keep us posted at the comment section. We would love to hear from you. A very happy and safe journey to you all!